UBC has hired a Professor of Cannabis Science who will research the role of cannabis in opioid overdose treatment, in the midst of an epidemic that took more than 1,400 lives in the province last year. The job has been given to Dr. M-J Milloy, a recognized leader in the field of epidemiology and research scientist at the British Columbia Centre on Substance Use (BCCSU). As a substance use epidemiologist, Milloy’s research has focused on the interrelationships between illicit drugs and HIV, as well as the public health impact of cannabis regulation and the medical application of cannabis and cannabinoids, especially for people living with HIV or substance use disorders. “The therapeutic benefits of cannabis are only just beginning to be understood. Early research has shown that it could have a stabilizing impact for people with opioid use disorder, improving their quality of life and offering a pathway to long-term treatment solutions,” said Milloy, whose title will be the Canopy Growth Professor of Cannabis Science. This professorship was established through funding from Canopy Growth and the provincial government. The province invested $500,000 to the BCCSU in support of research leading to solutions to the overdose crisis, while Canopy Growth is contributing $2.5 million to UBC and BCCSU to establish the Professorship and create an enduring legacy of research through the Canopy Growth Cannabis Science Endowment Fund. “In the midst of an overdose crisis, we have a scientific imperative to build upon this research. I’m grateful for the support from Canopy Growth and the Province of BC, and their commitment towards investing in evidence-based solutions to this urgent health crisis,” said Milloy. Initially, this professorship will lead clinical trials to explore the role cannabis can play in helping people with opioid use disorder stay on their treatment plan. 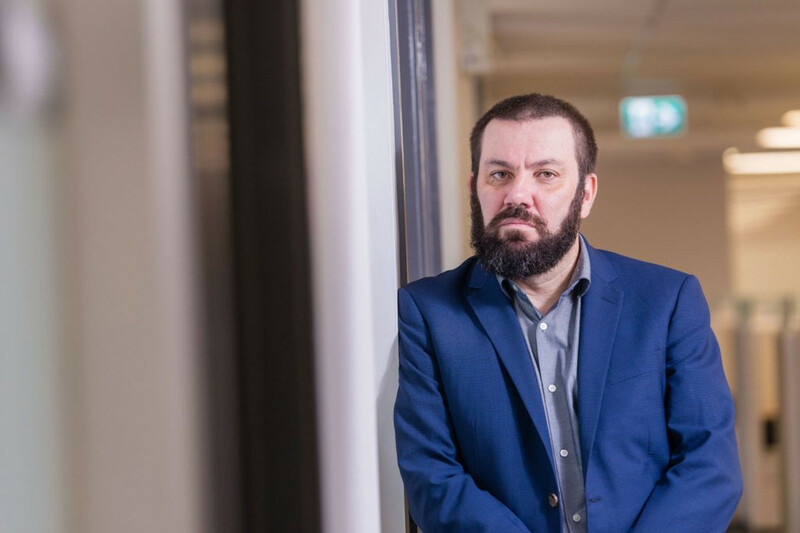 Milloy’s research will contribute to an emerging body of evidence suggesting that cannabis can have a positive impact on the wellbeing of people with opioid use disorder.